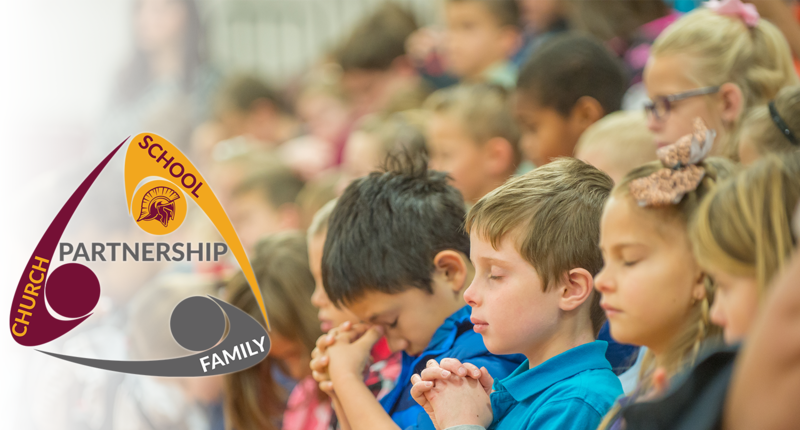 Nampa Christian Schools is a non-denominational, biblically based, learning community, that partners with Christian families to develop a Christian worldview, promote academic excellence, and prepare students for a lifetime of faithfulness to Christ. Welcome! Nampa Christian Schools offers preschool (6 weeks - age 4), elementary school (PreK-5), middle school (6-8) and high school (9-12) programs.